THE RESULTS! 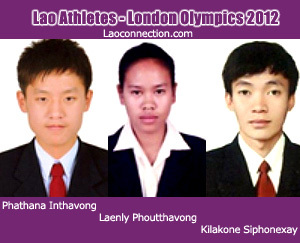 For those following the Olympics (like we are) here are the competition results for our 3 Lao athletes. Unfortunately none of our athletes advanced. However we applaud their effort!